Avto Varazi (Born October 25, 1926 Tbilisi, Georgia.) 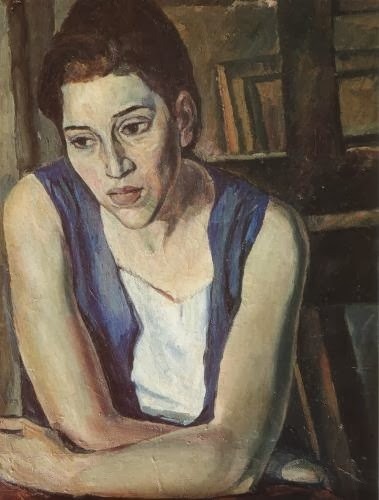 was a Georgian artist and painter. Avto Varazi occupies special place in Georgian painting of the 20th century. He applied various painting systems and techniques with equal success. Religious motives also took significant role in Varazi’s works which was quite unusual for a painter of Soviet period. 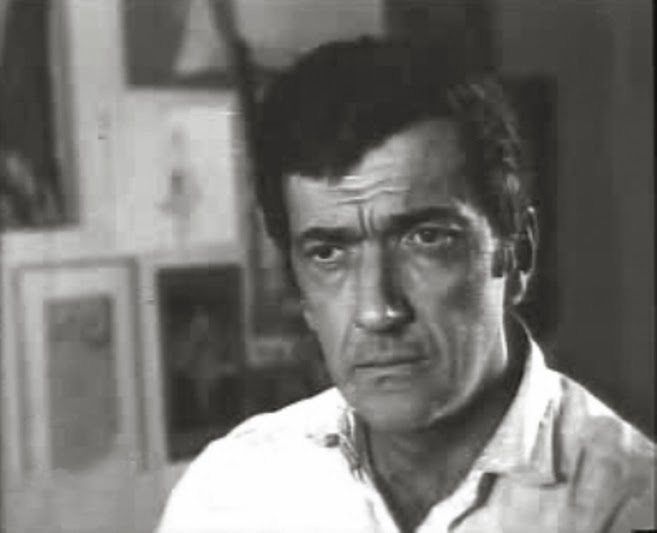 Avto Varazi was the first among Georgian artists, who applied technique of collage. Varazi’s works are spread in world museums, while fate of some of them still remains unknown. "Bull’s head" by Varazi is kept at MoMa. Another one, also named "Bull’s head" representing a lamb’s head is displayed in Zimmerli Art Museum at Rutgers University. The other "Bull’s head" remains with Alexander Glezer in Paris and "The Octopus" in George Costakis private collection in Greece. His 15 works are exhibited in Georgian National Museum, others are displayed in art museums of Kutaisi, Tsageri, Ambrolauri Museum of Fine Arts and Senaki.